You are having trouble opening a specific website on your computer, while it works fine on other devices on your network. Or you’ve just changed the default DNS on your system to say a custom server, but the changes aren’t in effect. Now, you can either wait out the 5 minutes to 24 hours for DNS to clear on its own or try the age-old method that fixes 90% of most tech problems — rebooting your device. But if for some reason, you don’t want to reboot your device (like maybe there is some downloads in the background) then to speed things up, you can manually flush the DNS cache. And, here is how you do it on Windows, macOS, Android, and iOS. Before we decipher DNS cache, you first need to understand what is DNS. As we all know, computers only understand the string of 0’s and 1’s, and for us humans, it’s easier to remember single English words. 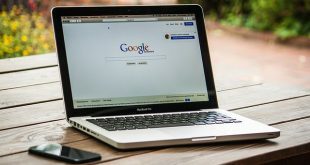 So, while it’s easier for us to remember domain name like google.com, computers need to translate it to an IP address, something like 139.130.4.5. Now, there has to be some system that translates domain names to a corresponding IP address? Well, that’s what DNS is. Just like a phone directory, keeps the record of names and phone numbers, a DNS maintain a ledger for the domain name and corresponding IP address. DNS cache is phone directory (temporary database) stored in your local computer. Just like flushing a toilet, which gets rid of any turds left behind a DNS flush will remove the existing DNS names, IP addresses and grabs the new one that you’ve programmed before and if that’s not the case, then it’ll use the default DNS from the ISP. So, now that we have our basics clear, here is how you go about it. You can easily flush the DNS cache on your windows computer (no matter which version it is ) using your cmd prompt. So, open up Open the Command Prompt by pressing win key + R, then type in cmd, and hit enter. You will see the message, you have successfully flushed the DNS resolver cache. 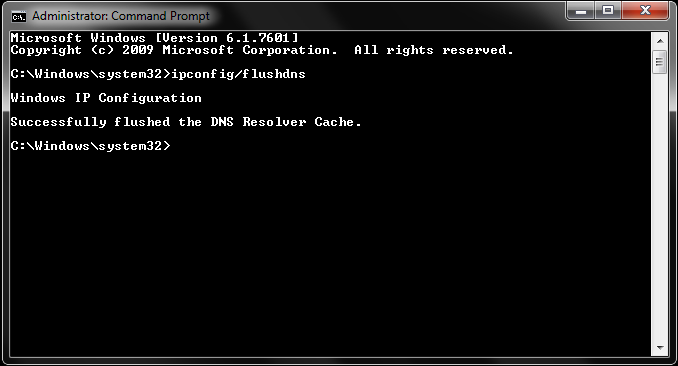 To confirm that your computer’s DNS cache was flushed, type in this command “ipconfig/displaydns” and press “Enter. You’ll see no entries or maybe one or two depending on desktop programs running in the background. And if you want to see how it normally looks like, simply open up Google Chrome. switch back to your Command Prompt window and type in the “ipconfig/displaydns” command again. You’ll see the list of all the websites and IP addresses saved in your new DNS cache. Also remember, sometimes, you might have to close and reopen the browser, for this DNS flush to take effect. Also remember, sometimes, you might have to close and reopen the browser, for this DNS flush to take effect. To check your OS version, click on the Apple icon in the top left corner of your mac and click on about this Mac. Once you type these in the command prompt and hit enter, your mac might ask you for your login password as confirmation, type that in and hit enter again. 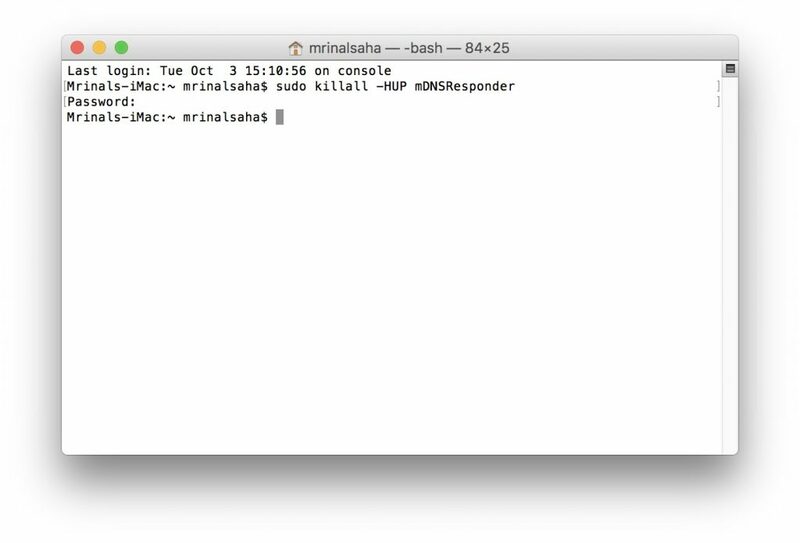 And that’s it, you have successfully updated DNS cache on mac. Unlike windows, mac doesn’t give you any confirmation, and you also don’t necessarily have to quit and relaunch any active applications for this to take effect. 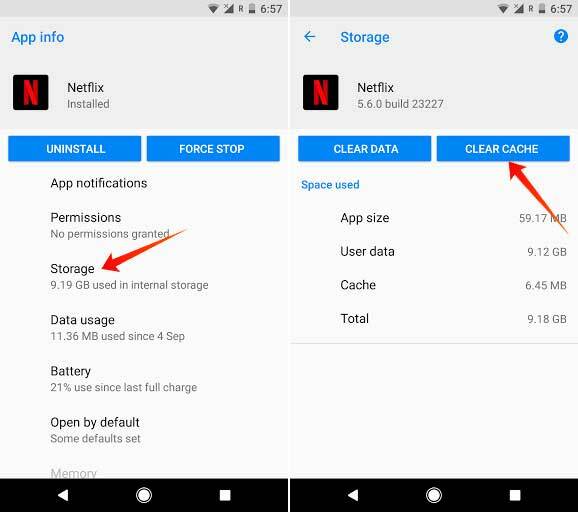 You can easily flush the DNS cache on your Android device by restarting the wifi. Yes, it is that simple. Close the app completely. Make sure it is not running in the background as well. Turn off the Wifi on your device and turn it back on. Just go to Settings->Apps-> find the app you are looking for, next go to “Storage” and tap on “Clear Cache“. And that should do it. iOS follows the same rule as Android. Simply restart wifi and it’ll work. Swipe up from the bottom of the iPhone screen to reveal Control Center. 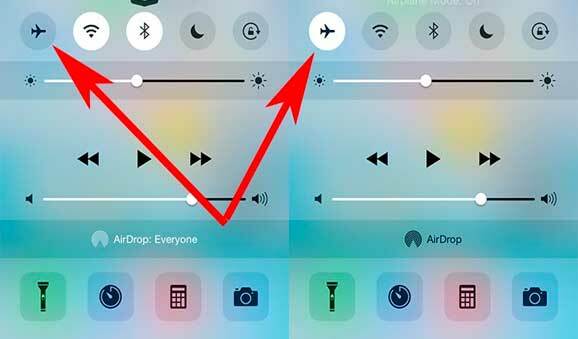 Tap on the Airplane Icon to enable the Airplane Mode – wait until the mobile network disappears then tap again on the Airplane Icon to disable the Airplane Mode. Also see: SmartDNS vs VPN – What’s the Difference? 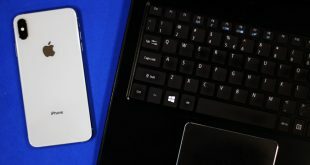 So, there you have it, how to flush DNS cache on your computer and smartphone. To flush DNS cache on your SmartTV or media console like PS4, just restart the app and if that doesn’t work, then try toggling the Wi-Fi or restarting the devices and it’ll work eventually. 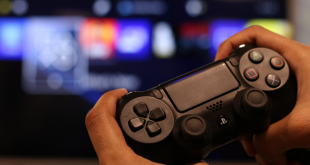 How to Change DNS on PS4 and When Should You?